Duck booties, what could delight more this Easter? 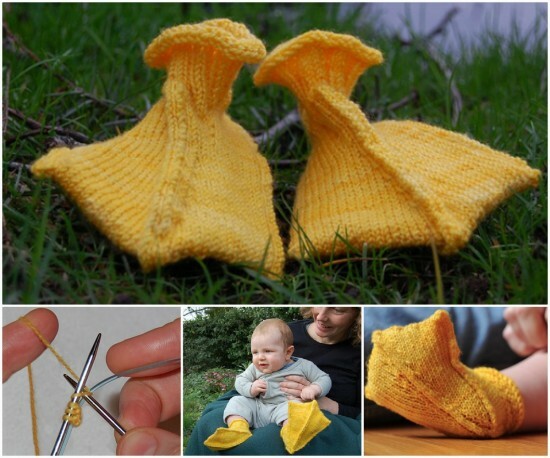 The duck bootee pattern is now available in Icelandic and Russian, as well as English. Add this free knitting pattern for duck socks to your Easter patterns file, created with sock yarn on US 2 needles (2.75 mm). Jeny Staiman of Seattle, Washington, is the designer of these cute duck booties for baby who is not yet walking. My last New Year's resolution was to write down every knitting pattern of my own that I picked up my needles to knit. One year later, it's paying off. 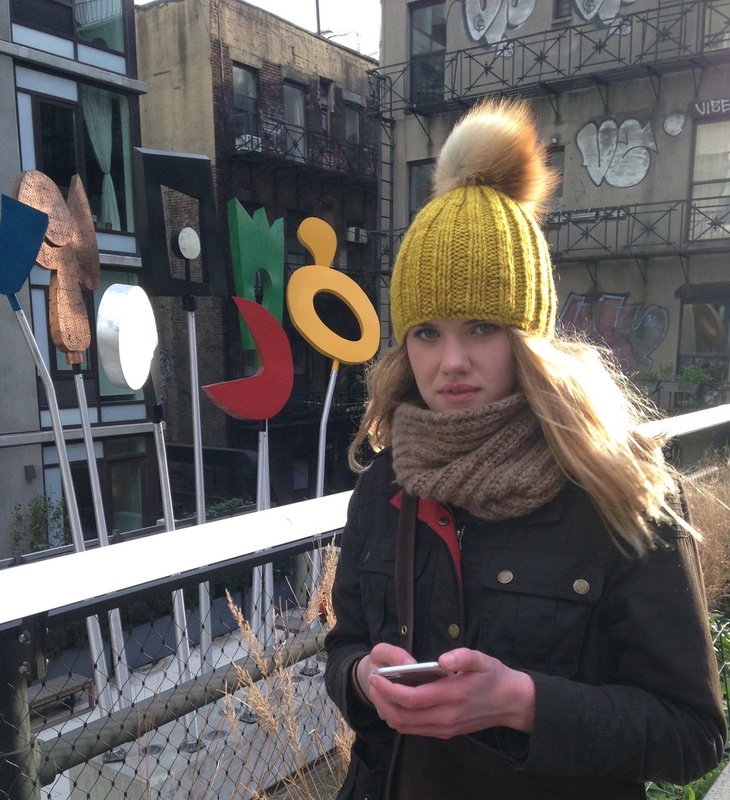 Here it is the High Line Hat and Cowl NYC.